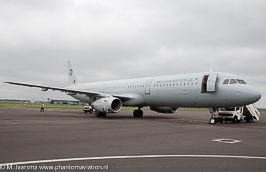 Belgian Air Component (leased) A321-231 Melsbroek July 21, 2014. 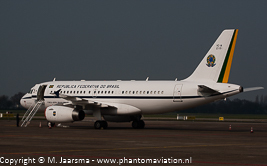 Brazilian Air Force VC-1A during state visit president at Rotterdam April 6, 2008. 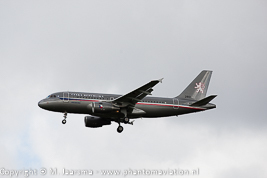 Czech Air Force A319CJ on approach to Schiphol March 24, 2014. 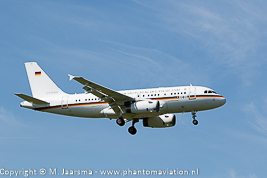 German Air Force A319-133X on final runway 03 Eindhoven April 21, 2016. 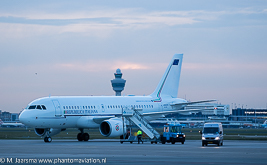 Italian Air Force A319CJ at Schiphol January 25, 2016.